No matter what type of fuel you use, we have the products, packages, locations, methods of fueling, and a diverse range of vehicles that correspond directly to your needs. All of what we offer is designed to provide you with the flexibility you need in a rapidly changing business environment. Ryder launches the industry’s most flexible fueling solution – Ryder Mobile Fuel – to help customers increase uptime. Learn more now! We know that fuel is one of the biggest expenses in fleet management, so we have made certain that each Ryder Fuel Solution is designed to ensure the money you invest is well spent. We customize strategic fuel management solutions specifically to meet the needs of your business. From preferred-pricing to best-in-class fuel treatment, you get optimum product and service performance that delivers success, mile after mile. Ryder’s purchase of over 275 million gallons of fuel a year means you can conveniently access competitively priced fuel at any of our 440 full-service fueling locations in North America. That’s just the first of many ways Ryder fueling increases your uptime. You also benefit from complimentary multi-point inspections designed to improve your CSA scores, simple billing and automated reports, a dedicated and reliable supply chain, high-quality and specially blended fuel, plus DEF Fluid availability, and a consistent pricing protocol. 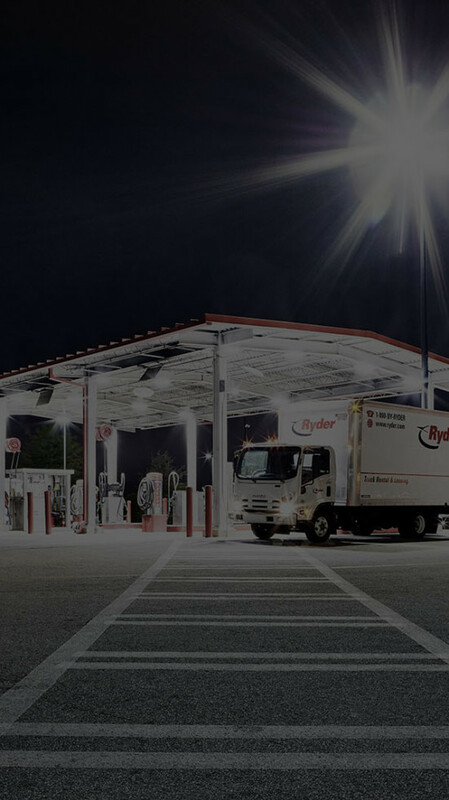 Ryder offers Comdata MasterCard and fleet credit card services to ChoiceLease and SelectCare contract customers who choose to use the retail fueling facilities at truck stops. Benefit from customizable credit limits plus access to over 10,000 major truck stop locations and 123,000 non-truck (level 3 MasterCard) locations such as Shell, Texaco, Mobil, BP, Amoco, Chevron, Cenex, Circle K, Citgo, Getty, Phillips 66, Sunoco, Union 76, and Exxon. Ryder’s Mobile Fueling Solution helps you increase your fuel buying power and reduce your drivers’ downtime. The result is increased fleet uptime and lower fuel costs from a reliable, trustworthy partner. Ideal for fleets of 10+ vehicles that domicile at one location, Ryder’s mobile solution provides you with the benefit of Ryder’s national fuel buying power. 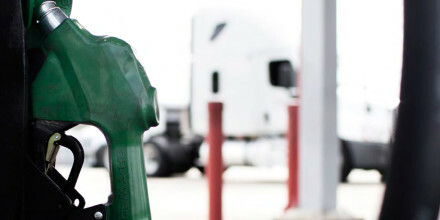 We perform fueling at the end of your drivers’ shifts when trucks return to your location. Billing is simple and fuel data insight is completely transparent. Dedicated Transportation Solutions – A turnkey solution in which Ryder provides not only the natural gas vehicles (NGV) for you to lease, but also provides drivers, route design and dispatch services. With a fleet of more than 1,000 NGVs nationwide, Ryder has many options to help you get started. 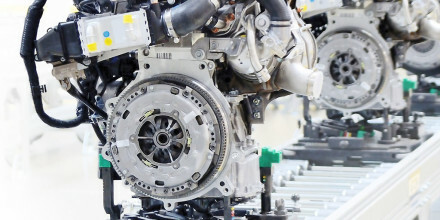 Not sure if a NGV is right for your business? We invite you to test drive them. With Ryder, protection goes beyond insurance. Plans cover everything from repairs to third party property damage. 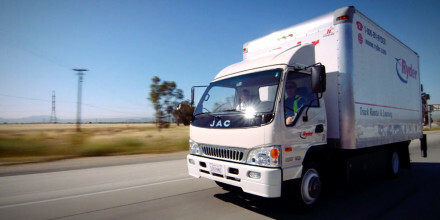 We also provide coverage options for your non-Ryder vehicles and cargo.